The LTS120 peltier system includes a simple easy to use temperature control microscope stage that utilises a 40x40mm peltier element to control the temperature of your sample mounted on a regular microscope slide which can be moved by 15mm in X and Y directions. Samples temperature can be controlled from 0.1 to 30°C/min in the range of -25 to 120°C using the supplied water circulator. To get down to -40°C add a cryo-circulator. 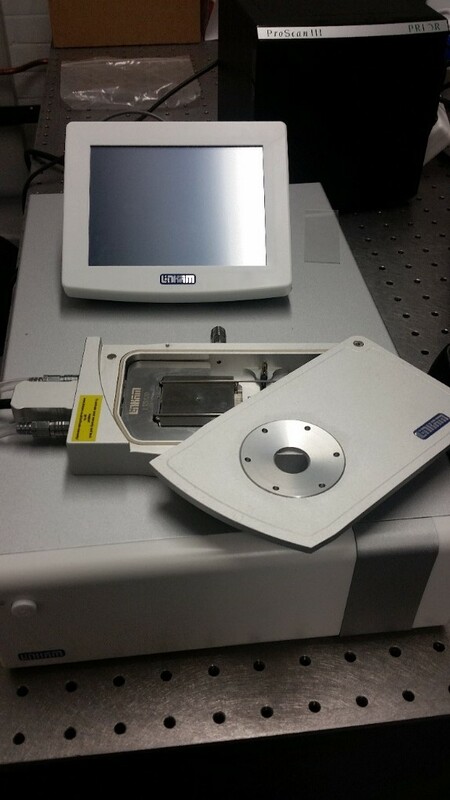 The stage body has gas valves to enable gas purging of the sample environment.The LTSE120 version of this system has electrical connectors inside the sample chamber to enable electrical measurements to be made on the sample while varying sample temperature.